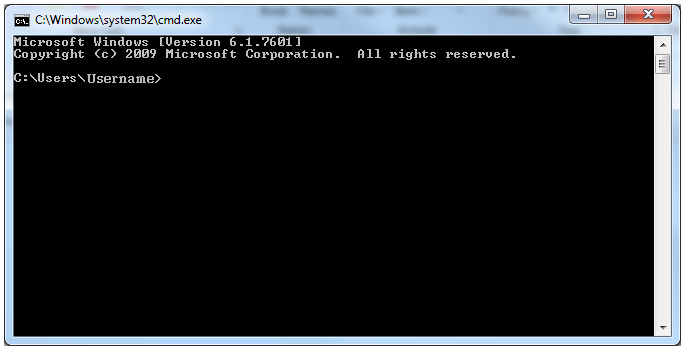 An alternative way to launch CCE task is to use the Windows command line interface (CLI). You can run any type of scan using the CLI, and you can also run database updates. Click the Windows 'Start' button > All Programs > Accessories > Command Prompt. Click Start > Run > Type 'cmd' in the box > Click 'OK'.